Good morning ... This Wall Street Journal story about Malaysian party animal Jho Low is just absolutely wild, and a great way to start your day. If we’re ever going to get the opioid crisis under control, a major emphasis on addiction treatment will have to be part of the solution. 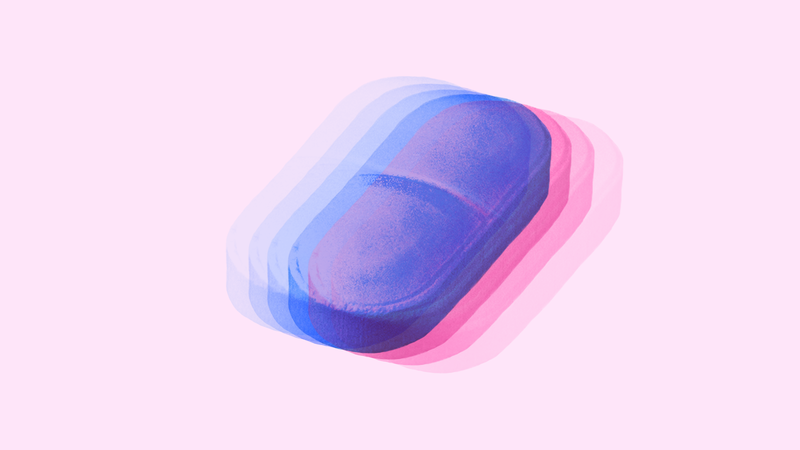 Axios’ Caitlin Owens takes a deep dive this morning into how, exactly, the existing treatment system is falling short and what policy changes could help fix it. Get people into the system. People with opioid use disorder frequently end up in a hospital, or in the criminal justice system, but those institutions need to be better pipelines to help steer those patients or suspects into treatment programs. Make the best treatments more accessible. That would include clearing away rules that limit access to medication-assisted therapy (MAT). “These medications should be cheaper and easier to access than heroin. Not the other way round," said Leo Beletsky, a Northeastern University law professor. Make treatment more affordable: Experts called for tough enforcement of state and federal laws demanding parity between physical and mental health coverage, and said the Affordable Care Act’s Medicaid expansion is also a big help. Medicaid pays for more addiction treatment than all private insurance combined. Where it stands: Congress’ opioid bills address some of these issues, but not all. And putting some of them into practice, especially wider access to low-cost MAT, will require new federal investments. The Senate is scheduled to debate its opioids package this evening. The House passed its version in June. Well this was unexpected: In a survey of 600 executives from hospitals and doctors’ practices, 60% said single-payer would have a “positive” effect on the industry’s efforts to lower costs and provider better care. My colleague Bob Herman flagged the findings from NEJM Catalyst, an offshoot of the New England Journal of Medicine. The big picture: Price regulation would lower health care costs. But providers historically haven't considered that a good thing. In the same survey, 3 out of 4 respondents said the entities paying for care (health insurers and employers) and the entities providing that care (hospitals, doctors and others) are not on the same page when it comes to improving the system overall. ICYMI on Friday, a group largely made up of patient and consumer advocates filed a lawsuit challenging the Trump administration's expansion of skimpy, "short-term" insurance policies. The suit argues that, by allowing consumers to keep those policies for up to three years, the administration is undermining the original goals Congress had in mind when it passed the ACA. Why it matters: Not all of these suits will succeed. But they have the potential to slow or stop big parts of the administration's agenda. Alexandria Ocasio-Cortez defended "Medicare for All" as a "generational investment" that would ultimately save Americans money. The New York Times looks back at how cyanide-laced Tylenol gave us the tamper-proof drug packaging we know today. Fewer people are trying heroin, Kaiser Health News reports. The Health Affairs blog looks at the use of step therapy across different insurance plans. In addition to its vote on opioids legislation, the Senate is slated to vote on a bill to ban "gag clauses" that prohibit pharmacists from telling customers when a drug would be cheaper without using their insurance. Senate health committee hearing Tuesday on price transparency.